Chief Minister Biren Singh said the President should give his assent to the Manipur People’s Bill before the Rajya Sabha passes the amendment bill. 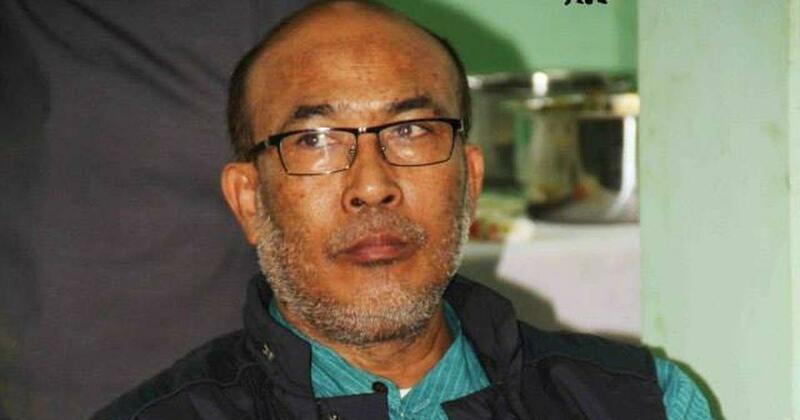 Manipur Chief Minister N Biren Singh on Wednesday said the state government led by the Bharatiya Janata Party would oppose the Citizenship (Amendment) Bill unless there was a provision to protect the indigenous people of the North East, PTI reported. “Unless there is a provision for protecting the indigenous people of Manipur as well as the other North East states, the state government would not support the Citizenship (Amendment) Bill,” Singh said after inaugurating development projects in Chandel district. Singh, a BJP leader, said he and a few ministers had submitted a memorandum to Union Home Minister Rajnath Singh, seeking the president’s assent to the Manipur People’s (Protection) Bill, 2018. “It [bill] will protect the interests of people of the state,” he said, according to The Hindu. Rajnath Singh had reportedly assured the team from Manipur that the interests of the people of the North East will not be hurt. The Manipur People’s (Protection) Bill, which was passed unanimously by the Assembly in July 2018, aims to grant the status of “natives” to Meiteis, Pangal Muslims, Scheduled Tribes and others who moved to the state before 1951. The remaining, categorised as “non-Manipuris”, will have to register themselves within a month of the notification of the law. “The stand of the Manipur government is very clear,” Biren Singh said. “Before the Citizenship (Amendment) Bill is passed by the Rajya Sabha, the President should give his assent to the Manipur People’s Bill,” he asserted. Meanwhile, six students’ groups leading agitations against the Citizenship Bill have sought the cooperation of the students’ wings of political parties. Police have been deployed in trouble-prone areas in Manipur, including in women’s markets, according to The Hindu. Women vendors have been staging processions with students over the past few days. The North East has been in a state of turmoil because of violence against the controversial draft law. 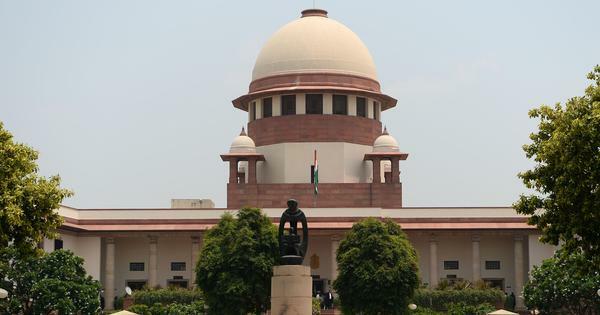 The bill seeks to amend the Citizenship Act of 1955 in order to grant citizenship to Hindus, Buddhists, Sikhs, Jains, Parsis and Christians from Bangladesh, Afghanistan and Pakistan if they have lived in India for six years, even if they do not possess the necessary documents.